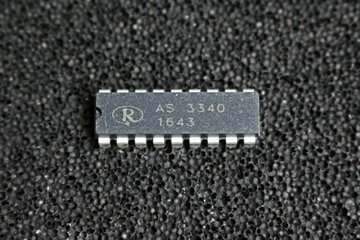 The AS3372E is a general purpose signal processing device for audio tone sources. The AS 3340 is a completely self contained, precision voltage controlled oscillator, featuring both exponential and linear control scales and up to four buffered output waveforms: triangle, sawtooth, square, and pulse with voltage controllable pulse width. 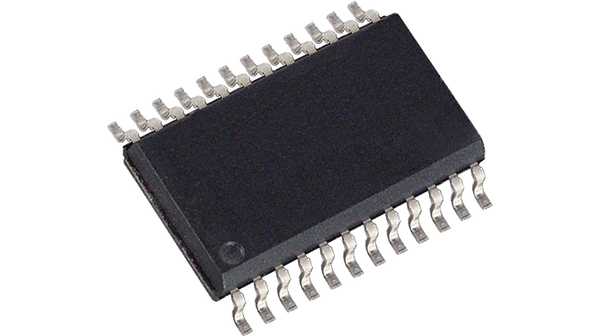 The AS3310 is a self-contained, precision ADSR type envelope generator, pin to pin compatable with CEM3310. 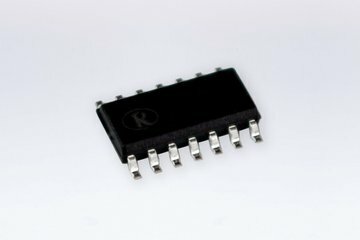 The AS3046 consists of five general purpose silicon NPN transistors on a common monolithic substrate. 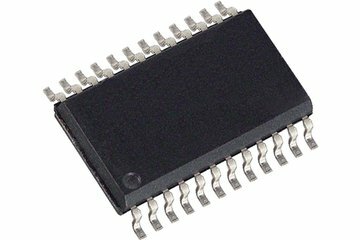 The AS3394E is a complete analog music synthesizer voice-on-a-chip intended for software control by a microprocessor system.